If you like our posts on Facebook, YouTube and Instagram, then our member-only fishing reports are for you. GET ACCESS TO ALL OUR REPORTS! Fishing reports on My Fishing Cape Cod provide trustworthy information and entertaining journalism. 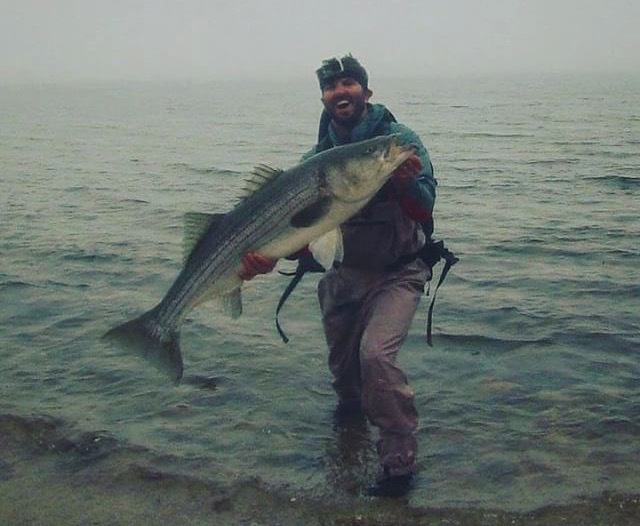 High resolution photography and video make you feel like you are out there on the water or at the beach, fishing on Cape Cod alongside Ryan and other members. 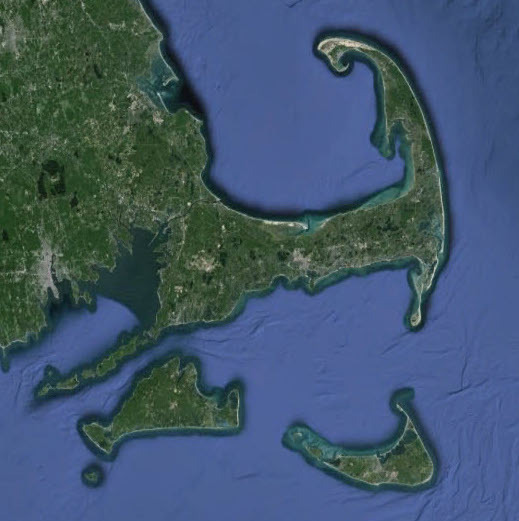 Our reports include information on fishing the canal, Cape Cod Bay, Vineyard Sound, Nantucket Sound and Outer Cape Cod. We don't always mention exact spots, but if you follow along for any amount of time, then you'll quickly learn how to find your own secrets spots, hidden gems and productive fishing areas. Every day during the season, our members post updates and reports to the forum. In addition, once per week we publish a podcast with local captains and experts. Plus many of our members meet on the site, and then form their own text message and GroupMe networks.